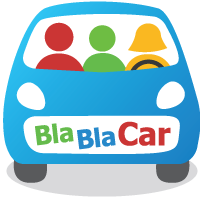 BlaBlaCar, a Paris, France-based long-distance ride-sharing network, raised $100m in Series C funding. The round was led by Index Ventures, with participation from existing investors Accel Partners, ISAI and Lead Edge Capital. Index Ventures partner, Dominique Vidal, will join BlaBlaCar’s board. The company will use the funds to expand into new markets beyond Europe. Founded in 2006 by Frédéric Mazzella, CEO, Francis Nappez, CTO, and Nicolas Brusson, COO, BlaBlaCar operates a web and mobile platform that matches people looking to travel long distances with drivers seeking to share the cost of their journeys, providing an alternative to trains, planes and long haul coaches. Every month, more than 1 million BlaBlaCar members share typical journey of 200 miles, with drivers offering seats at less than £16 (€19/$25) on average, covering part of their motoring costs. 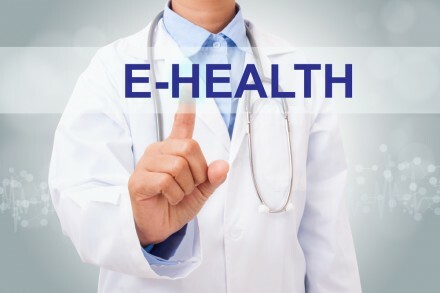 It has over 8 million members in Benelux, France, Germany, Italy, Poland, Portugal, Russia, Spain, the Ukraine and the United Kingdom.